Angry Birds Will Be Released To Everyone This Friday! No Sign Up Required! 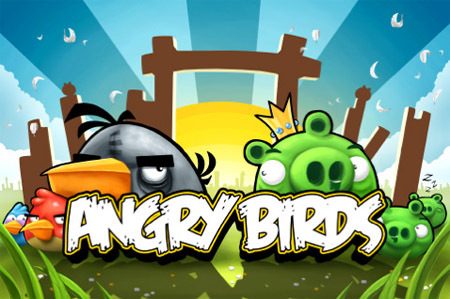 Apparently everyone completely overwhelmed the developers of the popular game, Angry Birds. So much so they decided rather than spend the time sending the beta via email, that they’re simply going to launch it directly in the Android market this Friday! 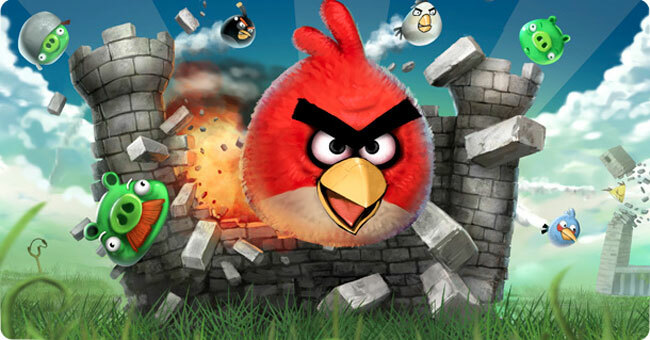 That’s right, this Friday you’ll be (somewhat) enjoying Angry Birds on your Android smartphone! So now to the title. This is going to be released as Angry Birds Lite Beta. That lite word gets me a little, but this could admittedly be simply the free version so they can later add the level packages for a price. Either way, let’s forget about all the “what if’s” and unknown’s and know that in one form or another we will be enjoying Angry Birds this Friday! 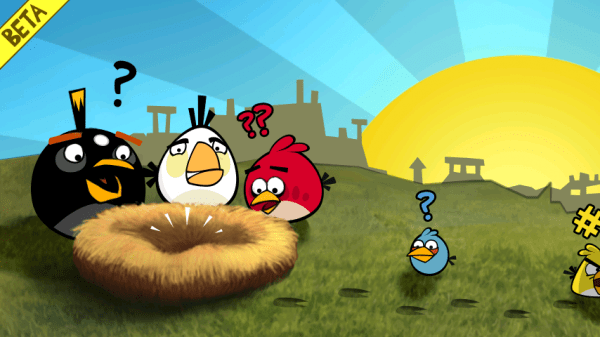 Angry Birds Is Coming To Android! A subscriber was sent an email from the Angry Birds developers saying they are sending out a beta this Friday to anyone that signed up on their list. Now I don’t know if this means anyone up until the point of whatever cutoff they had, or anyone that signs up before Friday will get in. Either way it’s worth a shot to sign up and see if you get an invite. And if not, at least you all know now Angry Birds is on its way!